Welcome to Cool Car – car air conditioning specialists since 1988. 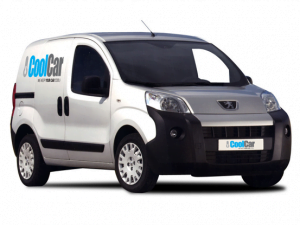 If your car air con is not working, or your car air conditioning needs a service, or just an air con recharge, then we at Cool Car can visit your home, or place of work, 7 days a week and fix any problems you have. We’re sure to have a specialist nearby. 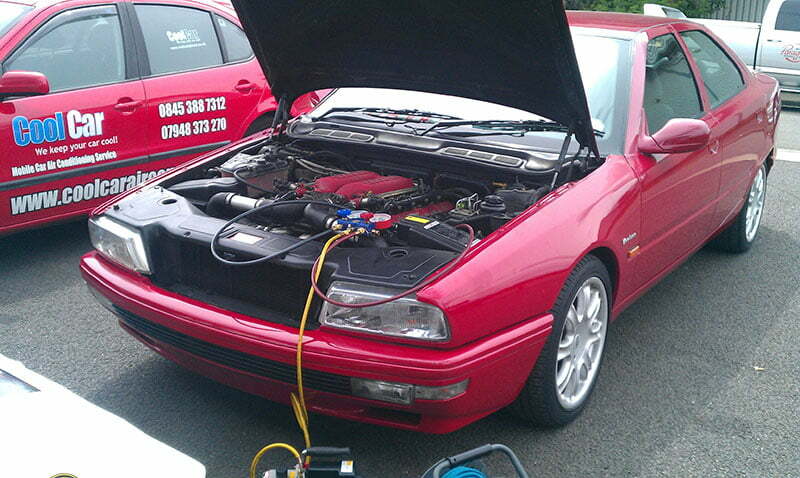 Established for 30 years we are able to recharge, regas, service and repair your car’s air conditioning. All of our services are provided by our fully qualified, trained engineers specialising in air con recharge (regas), servicing, parts fitting, fault diagnosis, and repair of your car, van, and agricultural vehicles throughout the UK. We always display a personalised service that caters to your individual needs and specific requirements. The importance of having a functional car air con system is that it produces comfort during hot conditions and the ability to demist your car during winter months. Whatever the problem with your car air conditioning system we can offer to investigate the fault, then fix it whether it needs a simple car air con recharge, repair, service or parts fitting. If your car air con is not functioning as you’d like it may just need an air con recharge. We are usually able to offer an air conditioning recharge near you from our growing network of qualified, expert technicians at your home or place of work and cover all makes and models of car, truck and agricultural vehicles. 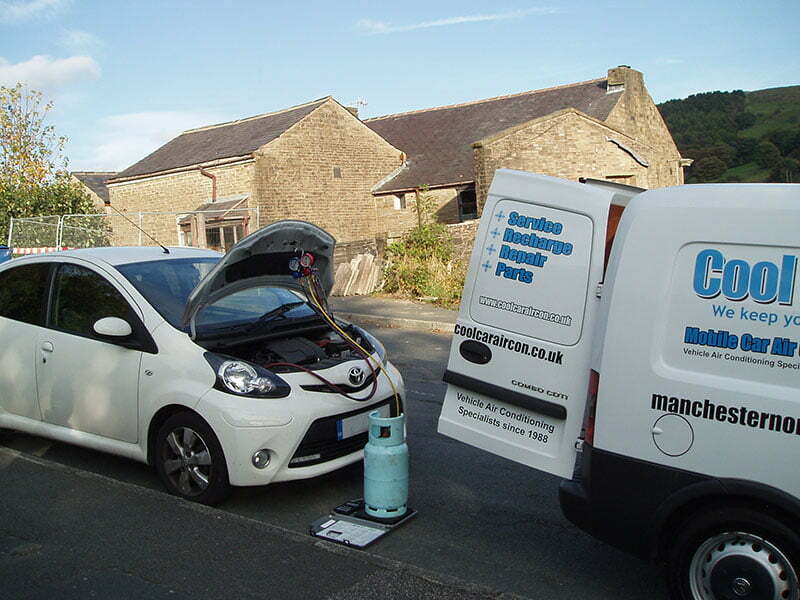 Our air con recharge services are carried out by our franchised technicians. We offer an air con recharge service near you not only for the common R134a refrigerant but also for the newer R1234yf refrigerant found in most new vehicles. Contact your nearest technician to make an appointment and let us get that air con working again. 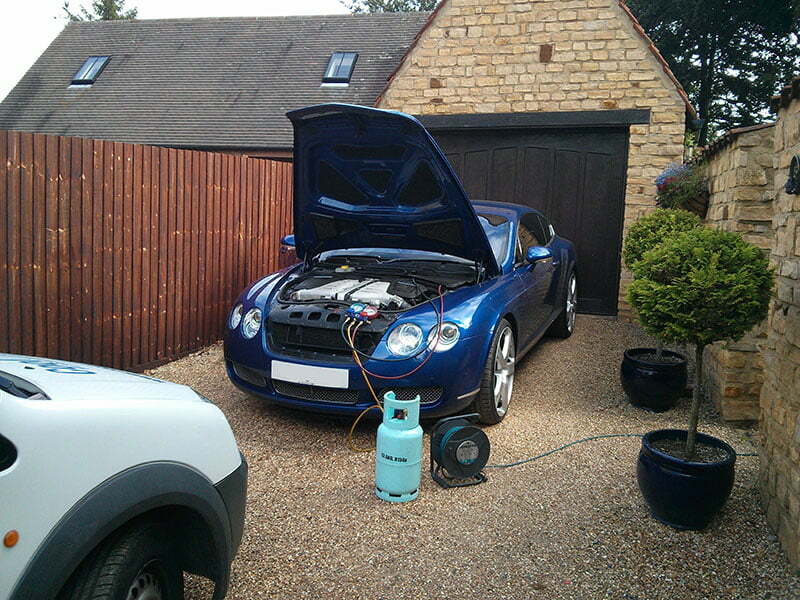 If you need our air con regassing service then contact us today. We can diagnose any air con related problems you may be having and if it’s just a case of the car air conditioning needs regassing then we can do that there and then, wherever you are so you don’t need to visit a dirty garage and take time out of your day. 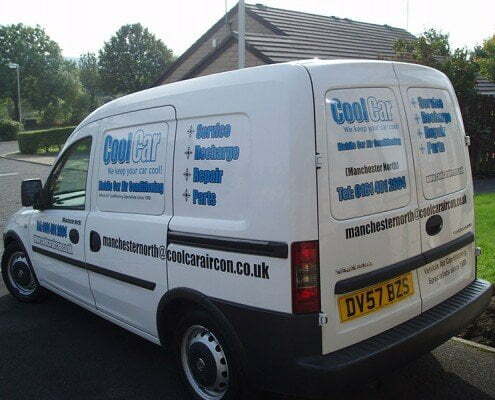 Cool Car have been car air conditioning specialists for 30 years, and provide car air con services to the public, trade, local garages and main dealers. We offer our mobile car air conditioning service which includes a full air con system check, vacuum the system and air con recharge with new, clean refrigerant alongside new A/C oil and then a leak check. 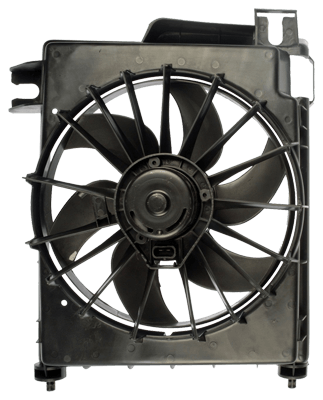 Full details are available on our car air conditioning service page. 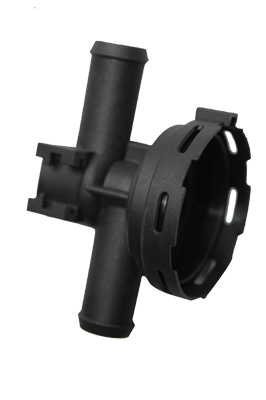 Not only are we able to recharge the more common refrigerant, r134a used in 90% of cars today. 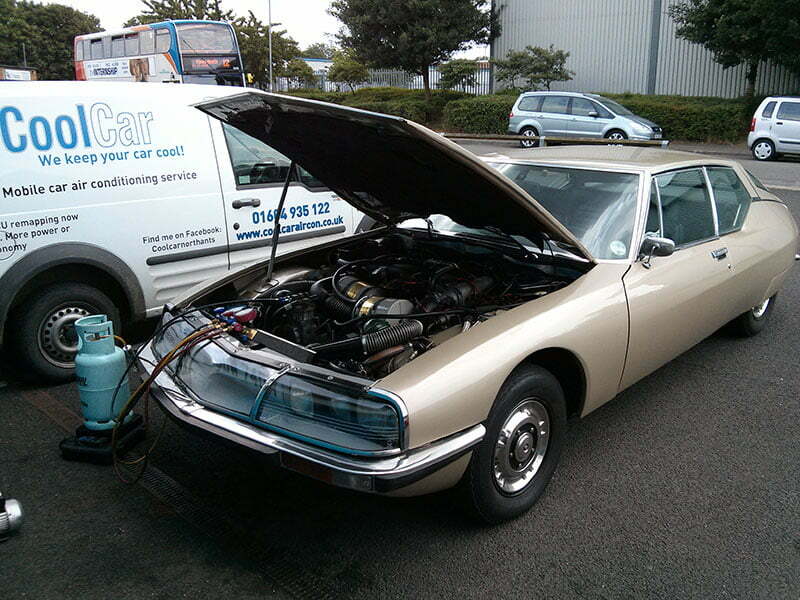 We are also able to do a R1234yf Car Air Conditioning Recharge from all our technicians around the UK. This newer gas is now standard on all new cars so a standard air con recharge is often not available at many A/C specialists as different equipment is needed. Contact us today if you need a R1234yf air con recharge. You may have an issue with the car’s air con and not know what the problem is. This is why we offer a standalone fault diagnosis and repair solution. Our technicians can visit your home or place of work at a time of your convenience and diagnose any air conditioning related problem you may be having, advise on what that problem is, and a solution to get it working again. If requested to do so of course we can fix the problem and replace any parts as needed. Our fault diagnosis service is offered at £35 or included free with a full car air conditioning service. Car Air Con recharge from £59.  Car Air Conditioning Service from £69. Odour Removal and Bacteria Treatment. Experienced, qualified, highly trained technicians. Trust, knowledge & expertise to maintain your air con system. 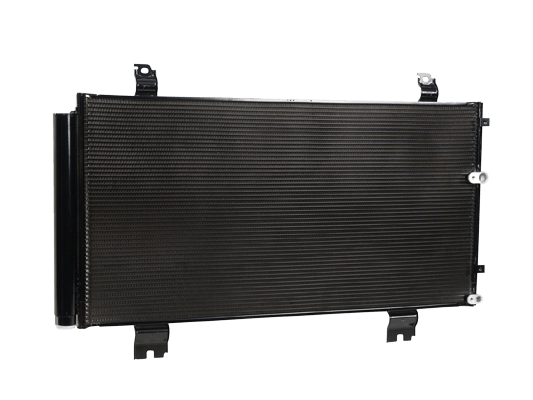 R1234yf car air con recharge now offered. Unlike other companies, we don’t just plug the car into an aircon machine. Car Air Conditioning System Repair. Mobile call out to your home or place of work. 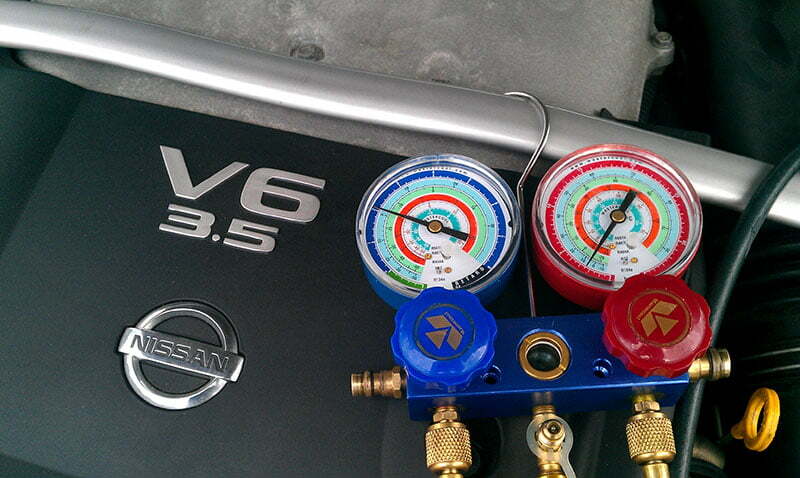 Car Air Conditioning Specialists for cars, vans, trucks and agricultural vehicles. The motor trade and main dealers use us. Because our car air conditioning service is mobile, we can keep our costs down. There is no need to waste time booking your car into a garage or dealership and pay over inflated prices just for an Air Con recharge. We have been operating within the car air conditioning business now since 1988, so we have developed a wealth of auto air conditioning experience in finding aircon problems, and solving them. 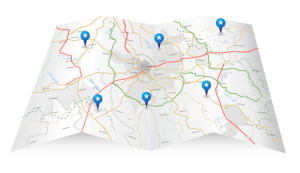 There are a growing number of car aircon services out there now, but very few with the expertise, knowledge, know-how and trust we have, which is why we offer franchises around the country to satisfy the growing demand for our service throughout the UK. 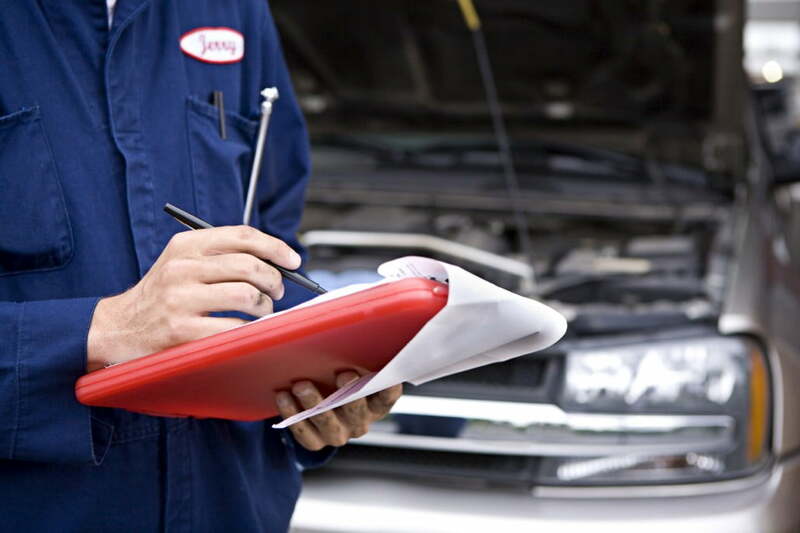 All our franchises offer a range of services including air conditioning recharge, problem solving, repair and car air conditioning parts, found here in our shop. Would just like to thank Dave (Tamworth cool car) for replacing my faulty air compressor in my VW Golf. The fault was quickly diagnosed by Dave and a genuine OE air compressor was supplied and fitted around my busy work schedule. 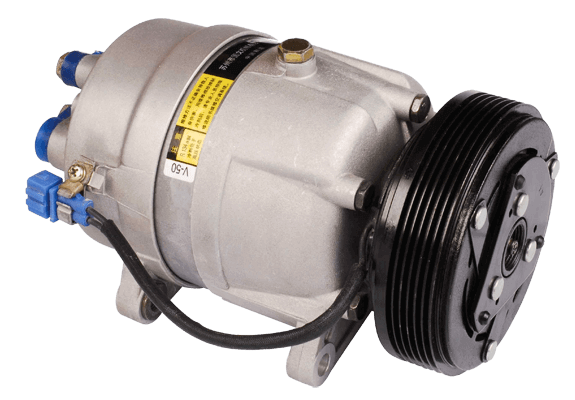 Work was carried out to a very high standard and the process was fully explained to me as well as showing me why and how my air compressor failed. Excellent all round professional service and a huge saving compared to main dealer. Highly recommend. Just a quick note of thanks to Dave (Cool Car Tamworth) who came out this morning to replace the condenser and two O-rings on the air conditioning of my Honda Jazz; to remark on his good punctuality, manners and efficiency in doing the job – great. Here’s hoping for no problems before I need to get in touch with you in a couple of years’ time for an air conditioning service! Dave (Tamworth) from Cool Car came today to repair my air con an my ageing Rover 45. I’ve not used these before but I can thoroughly recommend them to everyone. Dave was very friendly and efficient and even turned down the offer of biscuits with his cuppa. He is very friendly and explained everything he was doing. 5 stars well done Dave. Mark Sharpe. A very happy customer. Hello James (Cool Car Bedfordshire). I meant to email you sooner to say thank you so much again for replacing my air con compressor and fixing my air con system which has been essential due to the recent hot weather; and all for half the price for the Ford main dealer! A superb job and I’d recommend you to any of my friends. Get ready for your new local Birmingham and Solihull air con specialist.